Happy 65th Birthday To Agent 007 Pierce Brosnan! 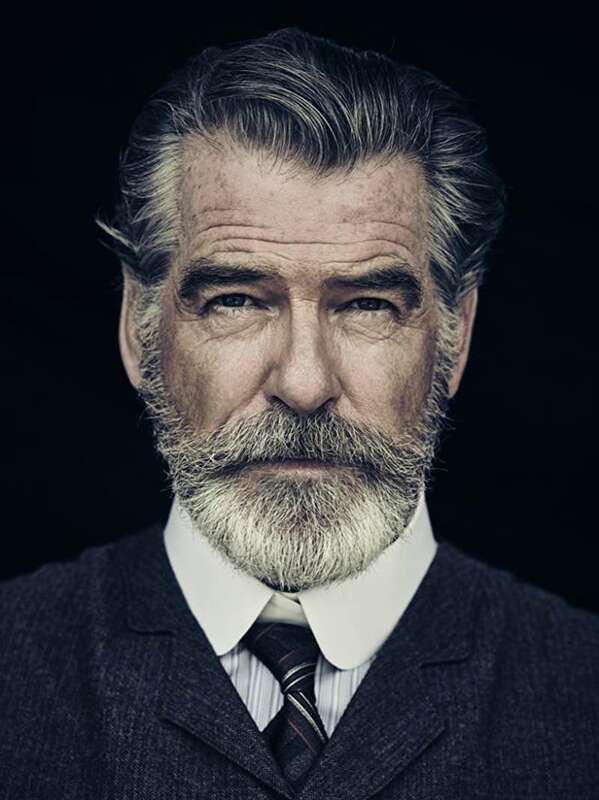 One of the most favorite James Bond actors, Pierce Brosnan, just turned 65! Brosnan was well-known before he joined the 007 franchise, but it skyrocketed his career even further. The actor was so convincing as James Bond (must've been the gorgeous hair) that he received one of the agent's cars in addition to his salary. As for the personal life, Pierce has been happily married to Keely Shaye Smith since 2001. Brosnan has 5 kids from his two wives. Brosnan's many devoted fans took to Twitter to wish him a Happy Birthday. — hmv (@hmvtweets) 16 мая 2018 г. — kris stanton (@krissta43618965) 16 мая 2018 г. — James Patrick (@007hertzrumble) 16 мая 2018 г. — Bond(ing) Over Bond (@BondingOverBond) 16 мая 2018 г. — Snake Plissken (@BigBoss_Hound) 16 мая 2018 г. — Enrique Junior Gomez (@Enrique65800659) 16 мая 2018 г. If you miss seeing Brosnan on the big screen, make sure to go to the movie theatre this summer. The actor will appear in a sequel to a hit musical Mamma Mia! Here We Go Again.